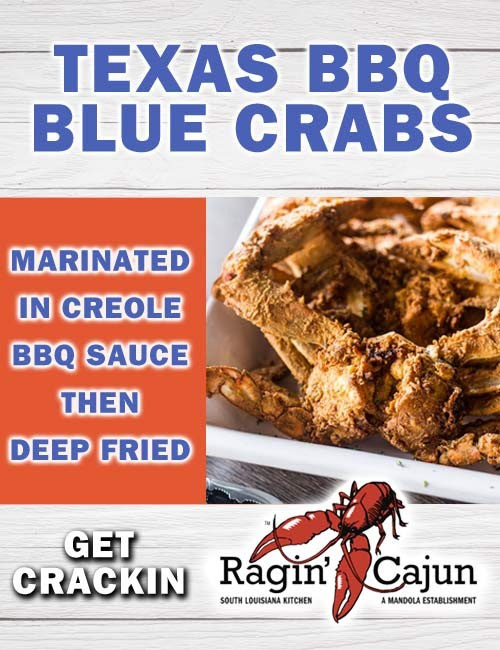 Texas Blue Crabs are now in Season! 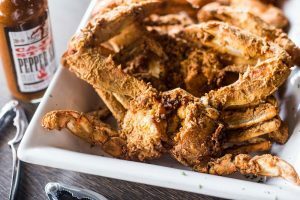 BBQ Blue Crabs – marinated in Creole spices and BBQ sauce, then deep fried. Boiled Blue Crabs – boiled in our Famous boil.